Members of the Manchester Giants Under 18s squad now have bespoke new track suits thanks to sponsorship from Knight Frank. 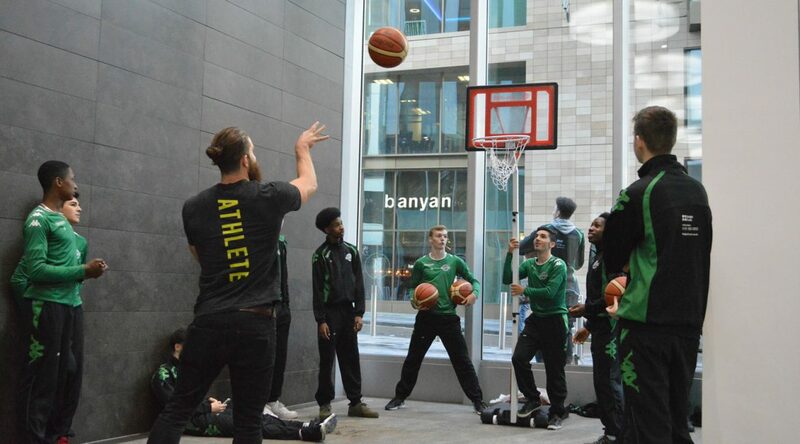 They celebrated with a basketball challenge to workers at 3 Hardman Street, a Knight Frank managed building in the heart of the city’s Spinningfields business district. The 13 players, drawn from different communities across the city were given a tour of the building before restoring energy levels at the popular Alchemist restaurant next door. 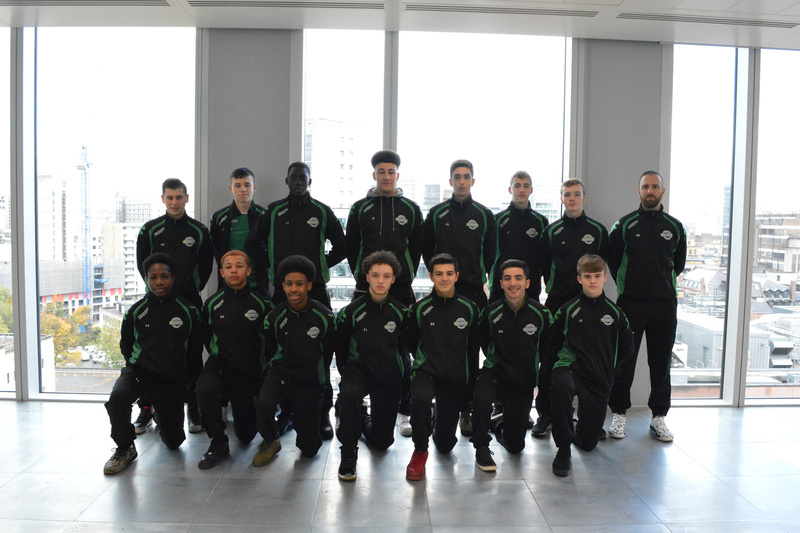 The Under 18s team are part of Manchester Giants’ expanding junior programme. Spurred on by the squad’s energy and enthusiasm, staff from Pinsent Mason were keenest to try their throwing arms but the GMC won the day for accuracy with the top two scorers. The shoot-out was such a hit that assistant FM Manager Faye Williams asked to keep the hoop and reckons basketball could be a regular part of the building’s Fun Friday events. Knight Frank wished the team all the best for the rest of the season. 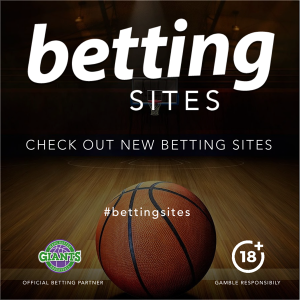 Local businesses entering the competition won tickets to watch the Giants’ BBL team later in the season.